All of the quotes above are referring to blooom, which is a company I believe can truly help many with their retirement. 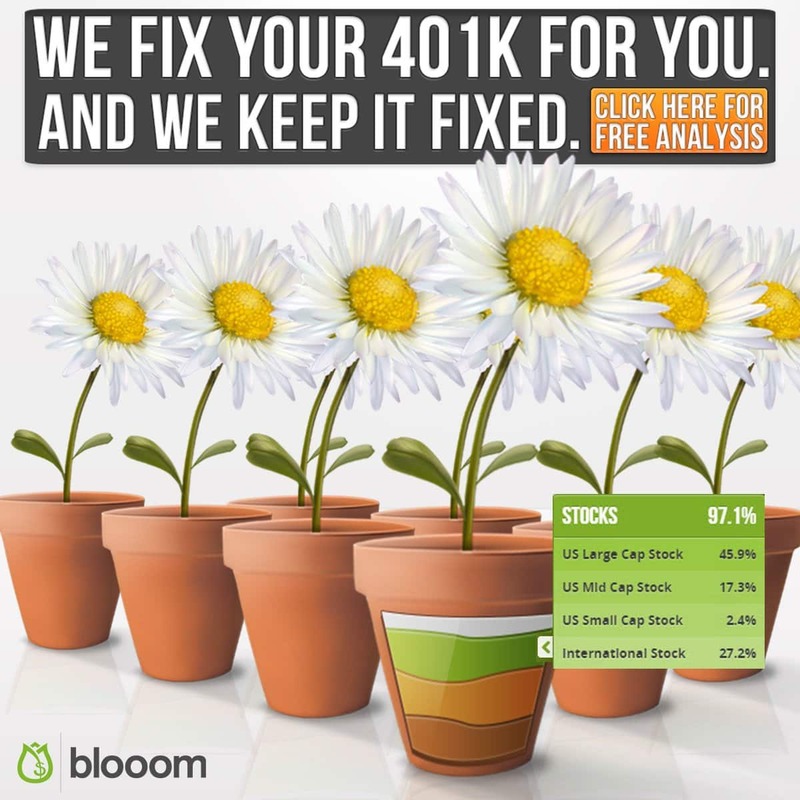 Blooom is the nation's only fully automated web-based tool to fix and manage your 401k, 4013b or Thrift Savings Plans. Blooom was created for those who feel intimidated and confused when it comes to managing their retirement plan. Blooom has analyzed over 4,000 retirement plans and over $312,000,000 worth of assets. Why would a person need Blooom? Blooom finds that over 80% of accounts are invested incorrectly. 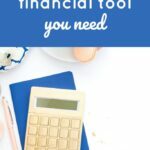 There is a chance that your 401k may be incorrectly invested as well, so I definitely recommend at least checking out its free analysis. 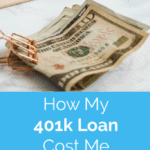 If your 401k is not currently professionally managed, you may be costing yourself money and your future. A professionally managed 401k can grow TWO TIMES as much as one that is managed by the individual. 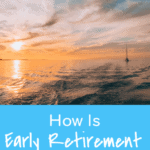 An easy and actually fun way to watch your 401k grow. How much does Blooom cost? Blooom's fees are quite affordable. 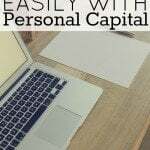 Free account analysis on any account size. Fees starts at just $1 per month for accounts less than $20,000 and $15 per month for accounts greater than $20,000. You also have the option to cancel at any time and there are NO hidden fees. 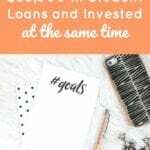 Considering that you may easily spend $1 or $15 a month on other items in your life, this is a monthly fee that will help secure your financial future. In conclusion, I highly recommend that 401k, 403b or Thrift Savings Plan account holders check out blooom. Its fees are low, many who have plans are managing them wrong, and there is always the option to cancel if you do end up deciding that blooom’s service is not for you. 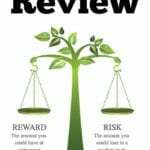 FinMason Review – Do you understand your investment choices? 401K’s can bleed money if you don’t pay attention! This is a great way to see what is going on if you aren’t used to observing your investments!